After explaining how to download and install the Live packs needed to follow along the course, Noah dives deep into the revamped set of Drum Synth modules. 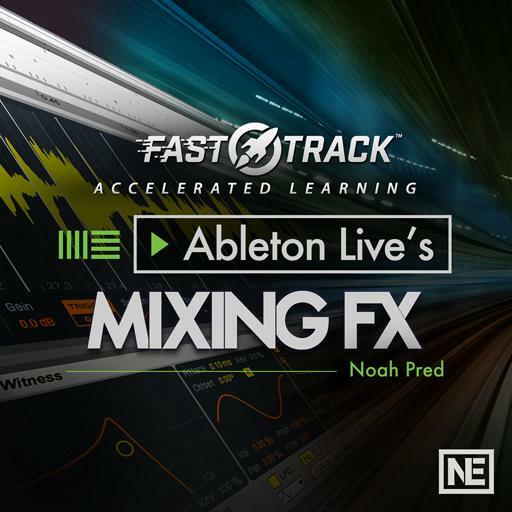 You learn to build the foundation of a track, tuning your kick, shaping your snare and clap, and tweaking all elements of your drum kit to taste. With a solid drum pattern recorded, Noah moves on by covering the Bass and Poli synth devices in detail. 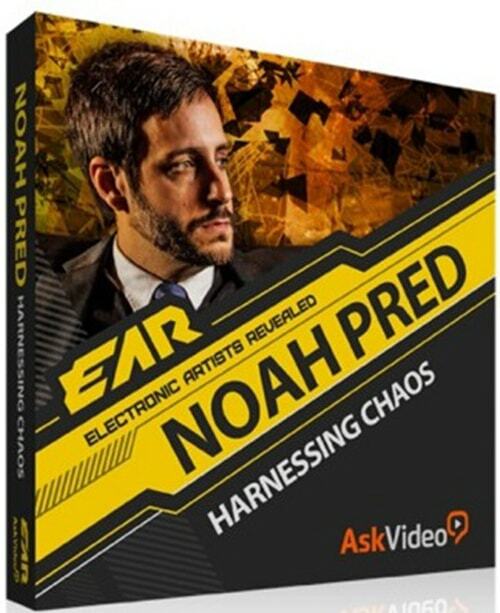 Next, Noah reveals how the M4L modulation devices will open up a whole new world of interactivity between any elements of your Live project. The course concludes with a look at the Echo and Convolution Reverbs devices. So sit down and “max”out your M4L devices knowledge in this 25-tutorial course by trainer and producer Noah Pred!